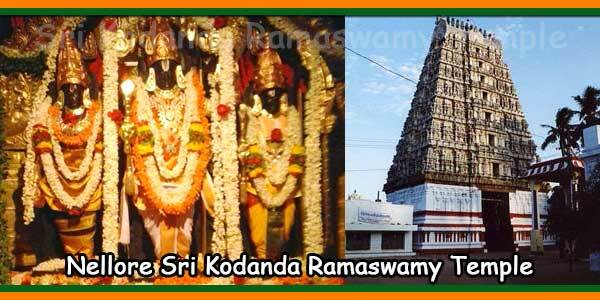 The Sri Kodanda RamaSwamy Temple was built by the Dodla family in 1784 A.D., is also a notable feature of Buchireddipalem. 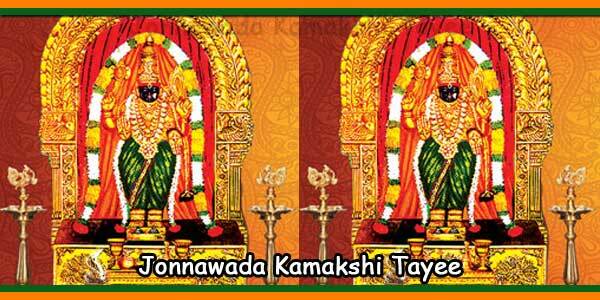 On every Pournami (Full moon) day Annadanam is held in this temple by Sri Kodandarama Swamy Charitable Trust since early 2002. 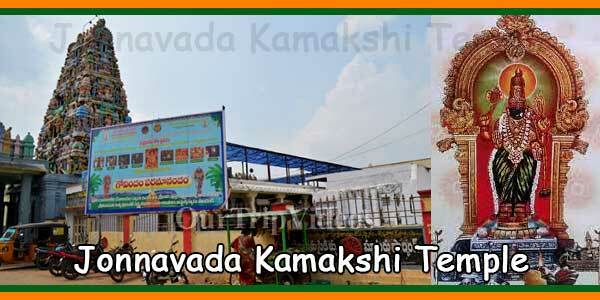 Annual Bramhotsavams held starting from Ram Navami day are a major festivities for this town. 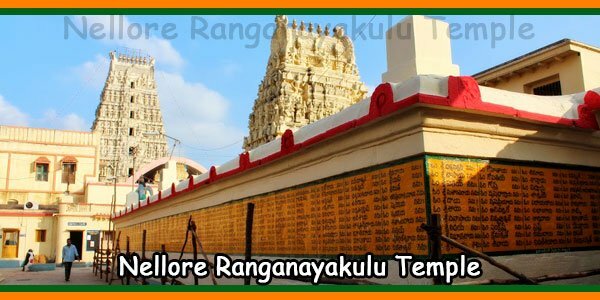 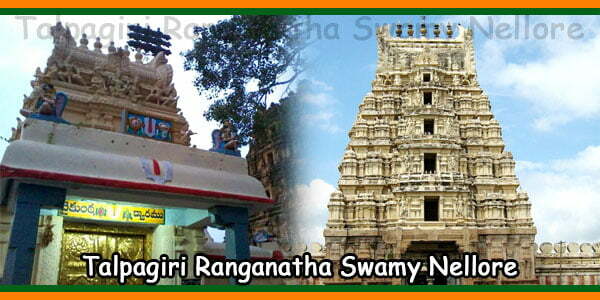 Sita Ramula kalyanam on the Chaturdasi day is a major draw among the women devotees who attend in large numbers. 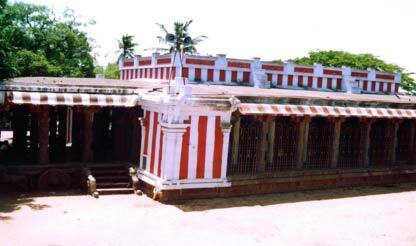 Rathotsavam held on the Pournami day attracts huge crowds pulling the Temple Car (Ratham) amidst chants of ‘Jai Sriram’in its designated route back to its starting point. 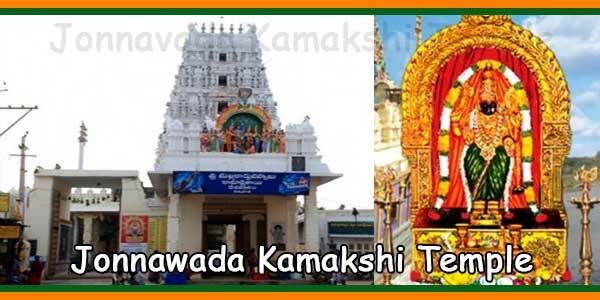 Float Festival (Teppotsavam) held on the same day evening is a treat to the eye.